I’m Christina Hyke, an equine photographer in Southern Wisconsin! Episode 8 of the Endurance Horse Podcast is being published the 7th of August 2018. While I have been promising you an all Tevis episode, this one, is not quite it yet! We are waiting another week or two to be sure we have gathered all the audios and then will create the podcast. The good news is that this will likely be TWO episodes all from Tevis riders and crew. I promise, it is worth the wait! Meanwhile- we WILL be starting out this episode with an audio file from Tevis rider, Erin Glassman. Erin was kind enough to send audios about her journey to and prep for the Tevis. The first audio you will hear on episode 8 will be from Erin, and one more on her journey will we near the end of the podcast. I realize the audio said to stick around until the end & I would share some updates from my story as well. That did not happen- and what did happen was that after I had the WHOLE podcast done, the software had issues & it took me a few hours to sort it out…. And I just wanted to wrap things up. The updates I can share is that Jim & I have been doing our 5k runs and even got in an 8k VERY HILLY trail run this past weekend! We are enjoying them very much! I am planning on camping and going to my first LD in two years- updates on that when I do the next episode. The short & sweet of it is that I’m bringing a horse back that has been out of the loop like I have for about 2 years. Wish us luck, send good vibes, prayers etc…I’m hoping to turtle! To all the riders who take the time to record and send in, THANK YOU SO MUCH, because without you- there is no podcast. 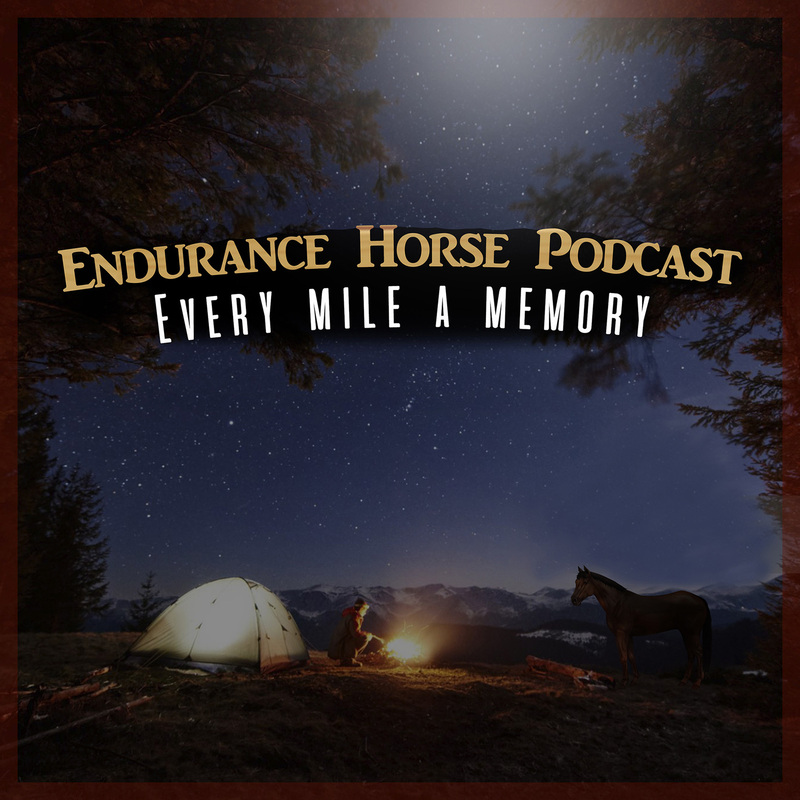 Without further ado, I am happy to bring to you, Episode 8, of the Endurance Horse Podcast.